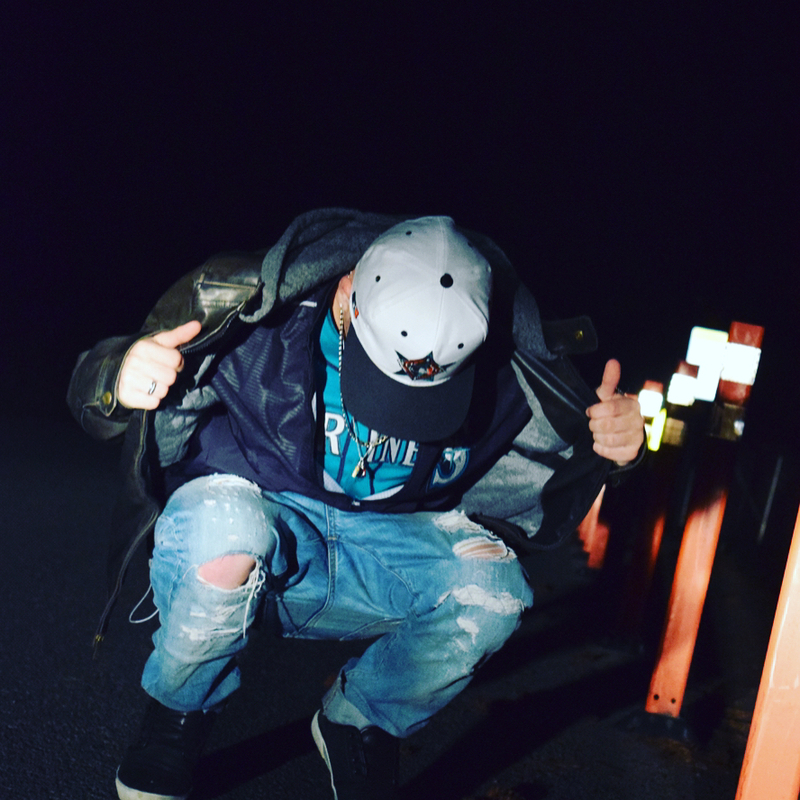 Prince ICE is a local Seattle hip hop/rap music producer & artist. He began his music career by first learning to play piano and then started exploring and learning to make beats/instrumentals using Logic Pro X. After high school prince studied MIDI music production for a little over a year at a community college in Seattle and then decided to drop out and work full time on his own personal music career. Currently, Prince is planning a music video for his most recent single Roll It Up and is also continuing to work on new music.